THE PICKIEST EATER IN THE WORLD: THE MCSPICY IS HERE! 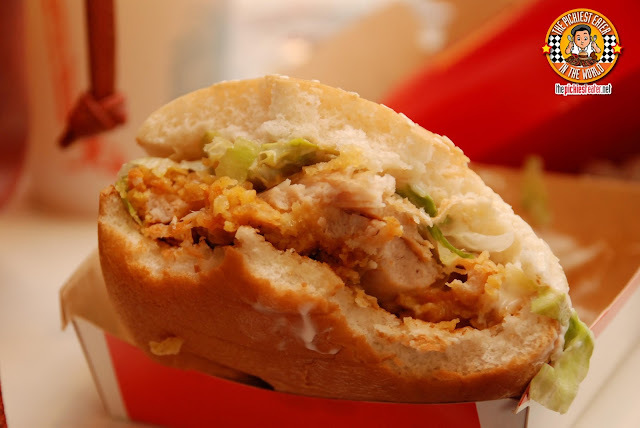 It reminds me of a McChicken Sandwich but served in soft water split buns, and a 100% whole chicken meat packed with the right mix of spices giving it a good amount of heat. And then dressed up with crunchy lettuce, and a flavourful dressing. I think it’s safe to say that the heat of the burger will appeal to those who really really really love spicy food, as well as those who only like just the right amount of spice (like me). So you see it’s a perfect balance. The heat is just right smack down in the middle! It’s one of those spicy burgers that you can find addicting! Case in point, I let Richie taste it that night when I took home my burger for him to try. At first bite he said “it’s too spicy for me”.... and then after a minute, he grabbed the burger again and said... “I see what you mean. It’s addicting! 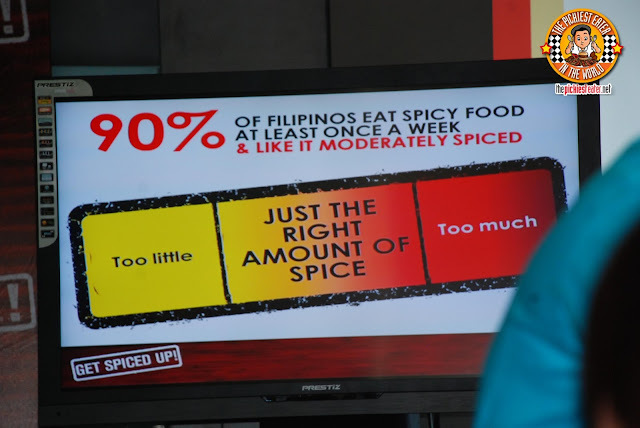 I think I can take the spiciness”. He actually ended up finishing the whole burger haha! As soon as you bite into this huge burger, you will immediately feel the heat stroll from your tongue and spread all around your mouth in a split second. It’s a nice hot burger. 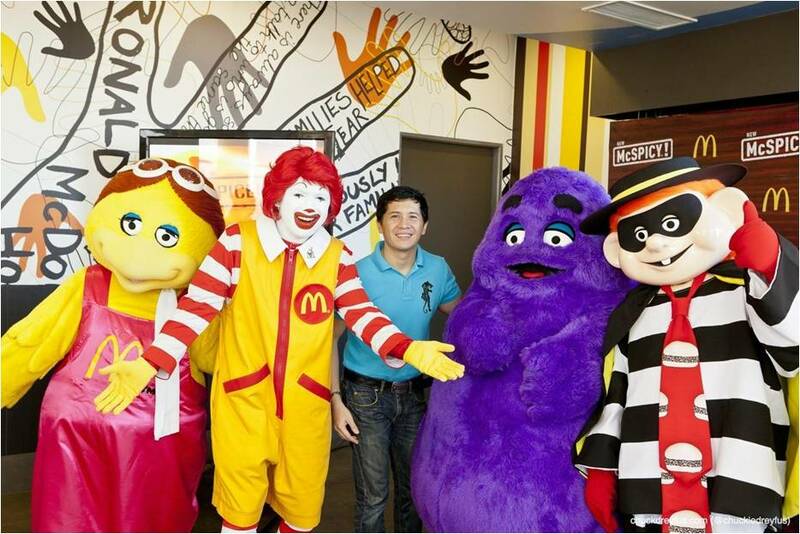 The new McSpicy is only P80! P115 if you want a full meal with regular fries and drink, and P135 if you want it with large fries and drink. It will be available starting June 13, 2013 and will be included in their regular menu FOREVER! Via dine-in, drive thru, take out, or McDelivery! Yay! 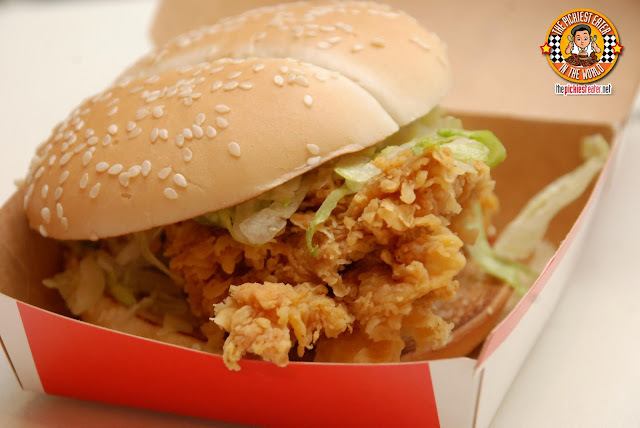 So starting 10:30am, you can already head down to your nearest McDonald’s store and order yourself a nice big McSpicy to spice up your lunch time! (Not available for breakfast, though). But wait! 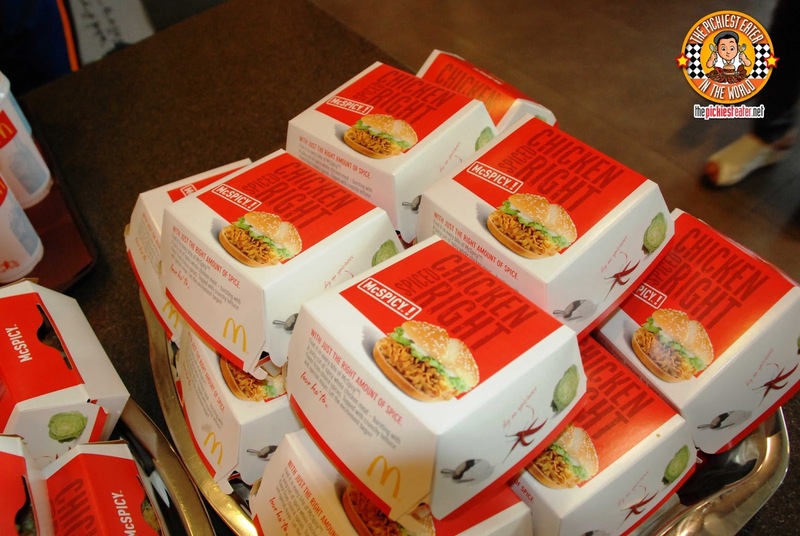 There’s more good news from McDonalds! 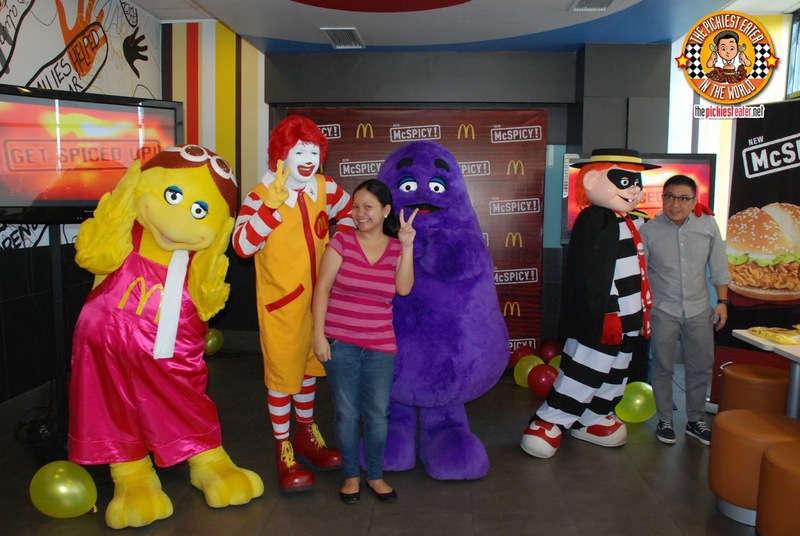 This coming Sunday, June 16, 2013, to celebrate Father’s Day, McDonald’s is giving away McSpicy burgers to the first 100 customers from 11am to 2pm nationwide! So better mark your calendars. It’s not every day we all get a yummy burger for free! I can’t wait to see all your Instagrams and tweets with the hashtag #McSpicyIsHere ! 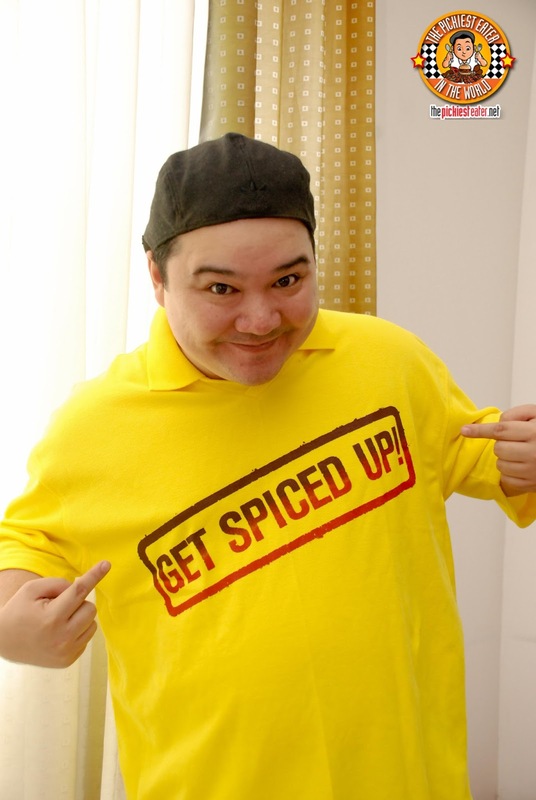 Get spiced up!!! 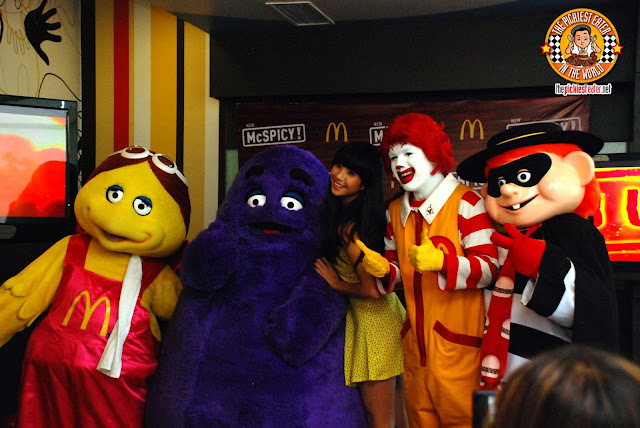 Spicing things up with the Ronald and friends! Richie’s getting ready for Father’s Day!! YES!!!!! :D :D :D :D !!!! Am I right in saying it tastes like their Mcchicken sandwich only spicier? YUM!!!!!!!!!!! I just tried it this afternoon. Not bad :-) It's like the big brother of the crispy chicken sandwich he he. 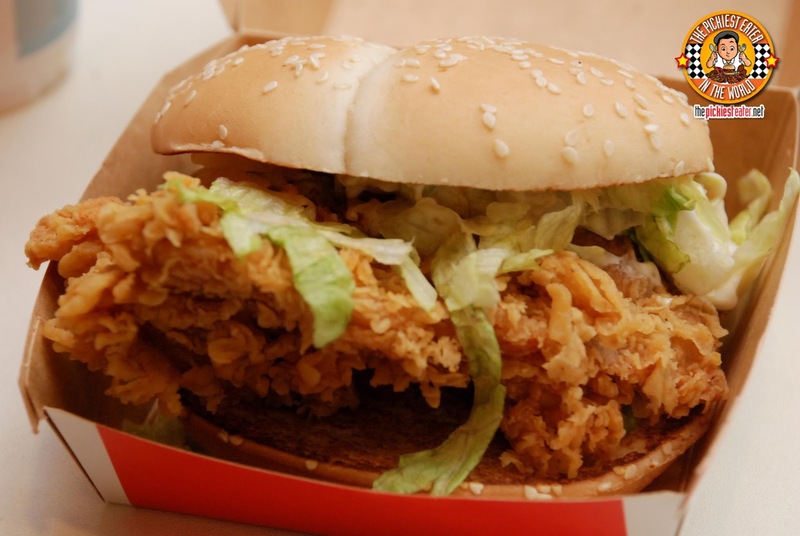 What makes it different from the KFC Zinger?